SG Lewis will perform in Singapore later this month. 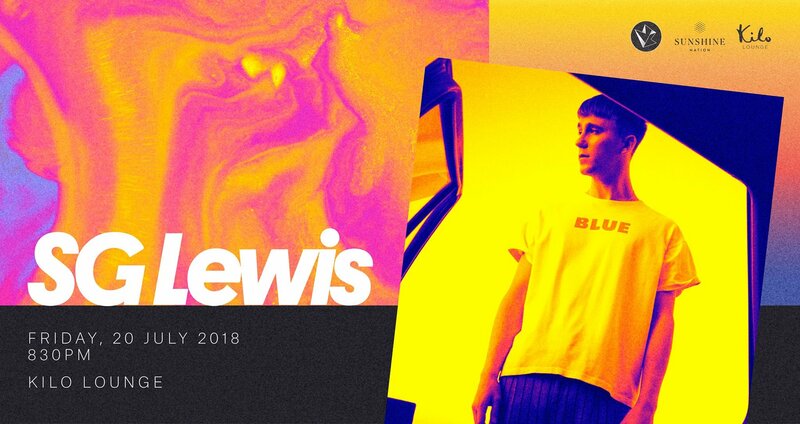 A native of Reading, England, Lewis cut his teeth in London clubs, gaining attention for his remix of Jessie Ware's song 'You & I (Forever)'. He released his debut EP Shivers in 2015 and continued to gain buzz for his dance-oriented brand of electronic music. His last release is Dusk, the first part of his three-part album Dusk, Dark, Dawn. Lewis will perform at Kilo Lounge on 20 July, in a show jointly organised by Moonbeats Asia and Sunshine Nation. SG Lewis will play at Kilo Lounge in Singapore on Friday, 20 July. It is an 18+ show. Early bird tickets priced at S$45 and standard tickets priced at S$65 are available now here.